Kickstart your next Haskell web application within seconds using Spock. 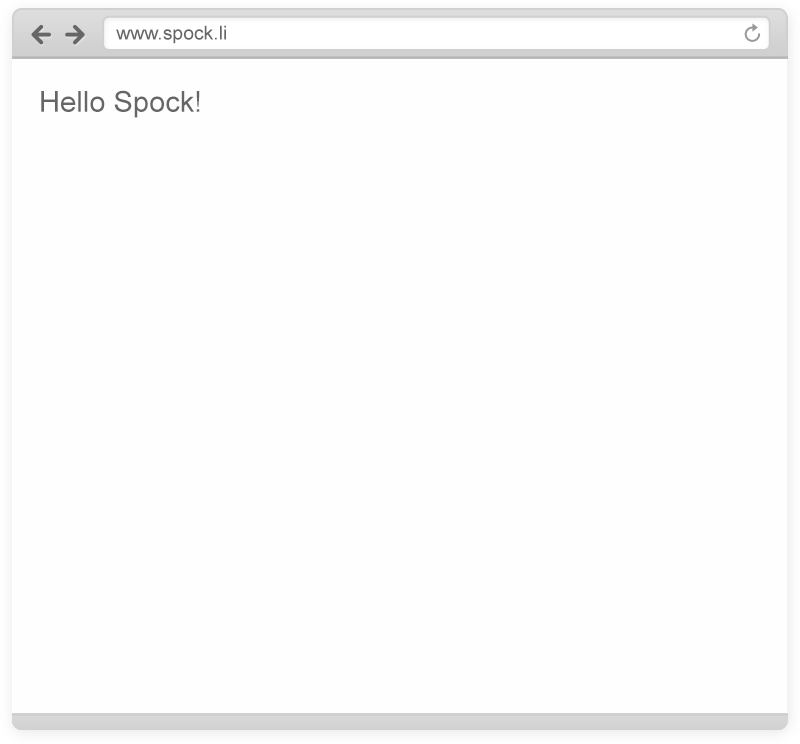 Spock is a lightweight Haskell web framework inspired by Ruby's Sinatra. It provides a full toolbox including everything to get a quick start into web programming using Haskell. Spock and all ecosystem packages are open sourced on Github. Feel free to review code or contribute!